Any ski town would be fortunate to be the home of two mountain resorts within its limits, but Park City isn’t just any town and our two mountain resorts aren’t just any resorts – Park City Mountain is distinct for having the largest lift-accessible ski terrain in the United States and Deer Valley is consistently rated at the very top of the rankings in the USA for its service levels, grooming and culinary excellence, to name just a few. 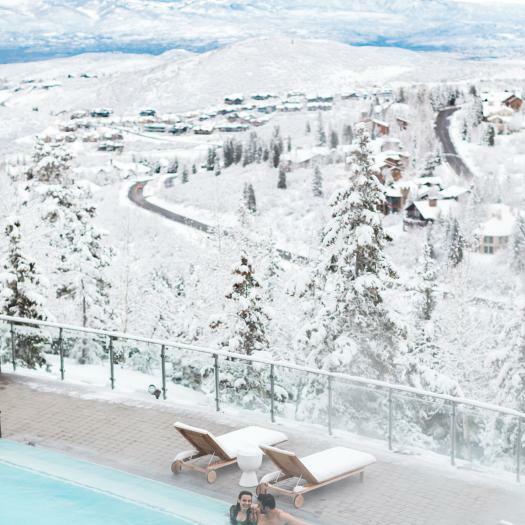 Park City also is recognized for its Olympic legacy, home of the last games to be hosted on U.S. soil (2002) and the town has the largest concentration of luxury ski-in/ski-out accommodations in North America. Park City’s two ski resorts have a combined 62 lifts with over 400 runs on 9,526 skiable acres. The resort experience is enhanced by an authentic, historic silver mining town legacy, an array of luxury experiences, a 12-month calendar of festivals including America’s preeminent independent film festival (Sundance), award-winning dining and a vibrant nightlife for an unparalleled visitor experience. Can one town really have it all? 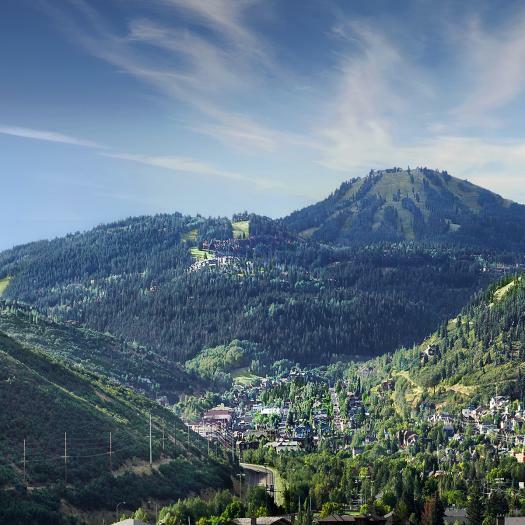 Two world-class resorts — Park City Mountain and Deer Valley — award-winning dining and a vibrant nightlife, all within one historic mountain town? Filled with laid-back charm that makes you feel at home? Yes. All that. Only in Park City, Utah. Discover the wonder in the 2018-2019 Winter Press Kit. Let our mountains host your summer adventures. Feel the rush while mountain biking, hiking to scenic Wasatch mountain vistas. Next, hit the lake for some paddle boarding or fly-fishing. Zip line high above the forest, fly down the Alpine Coaster, or bobsled at Utah Olympic Park. Then hit the town for a drink, outdoor concert, festival or a stroll on Historic Main Street. Relax and treat yourself to a spa day or some sun by the pool. In Park City, you can hike, bike, and explore the same day you wine, dine and relax.